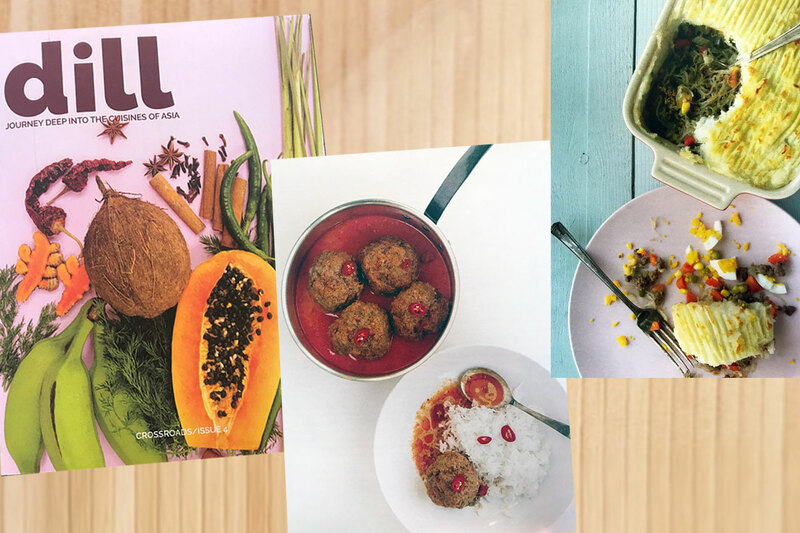 dill – culinary magazine – quarterly publication – January 2019. 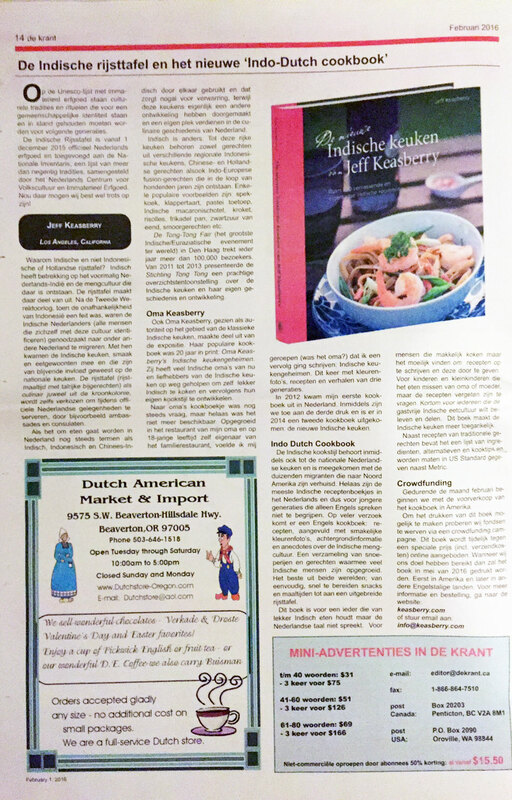 Article by Pat Tanumihardja. 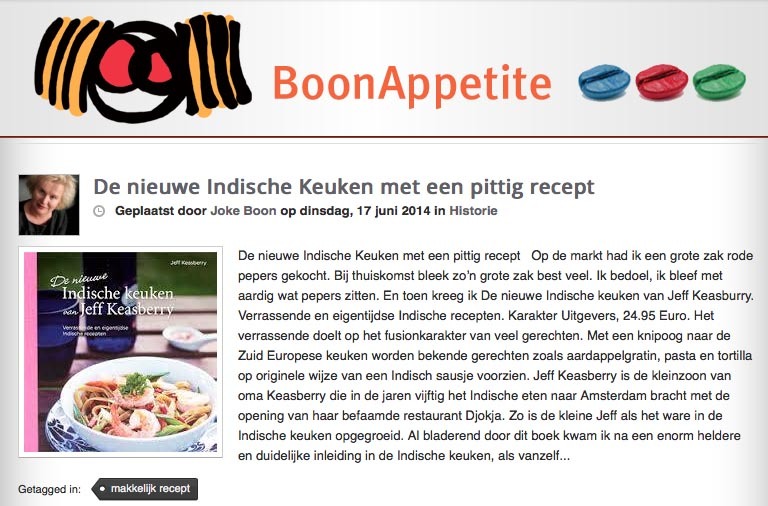 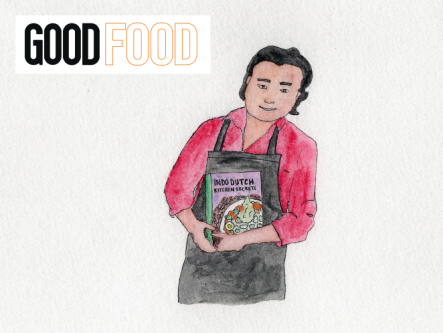 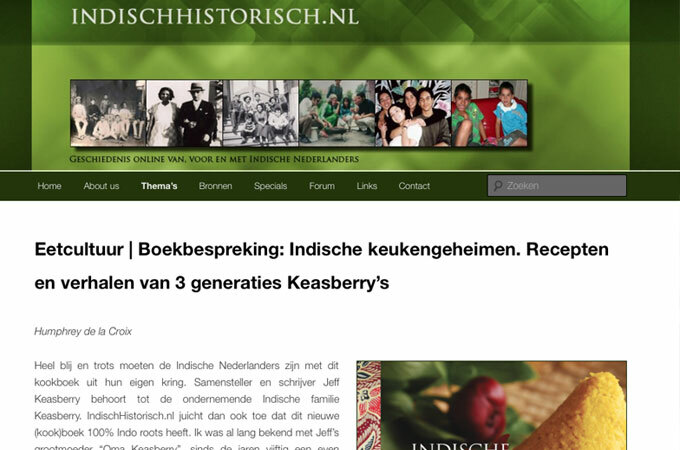 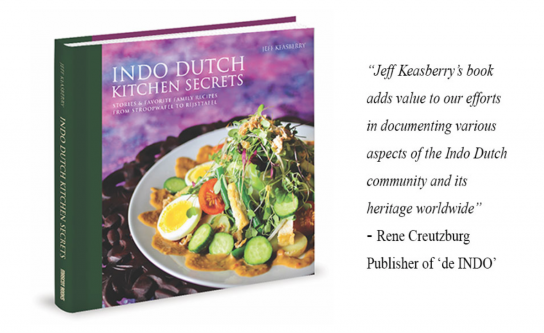 Indo Dutch Cuisine – the fusion cuisine you’ve never heard of. 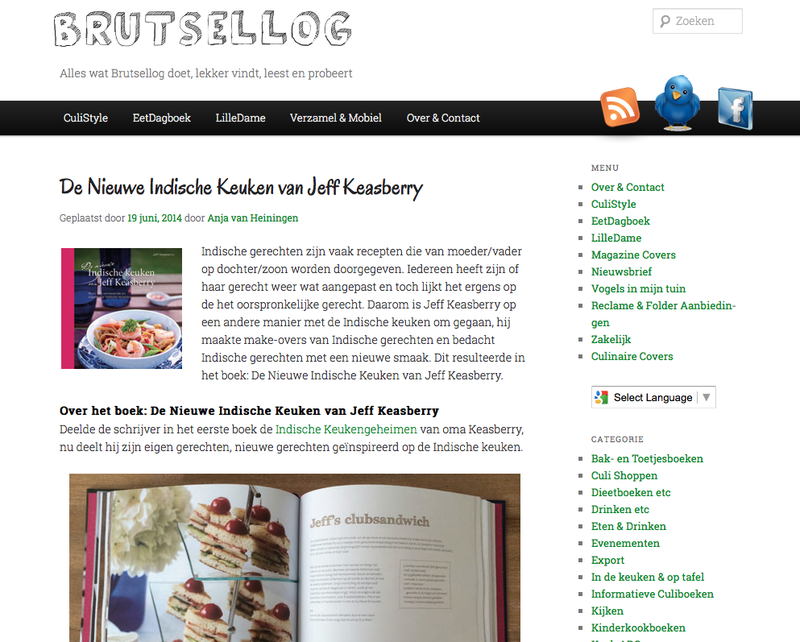 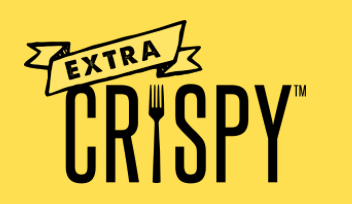 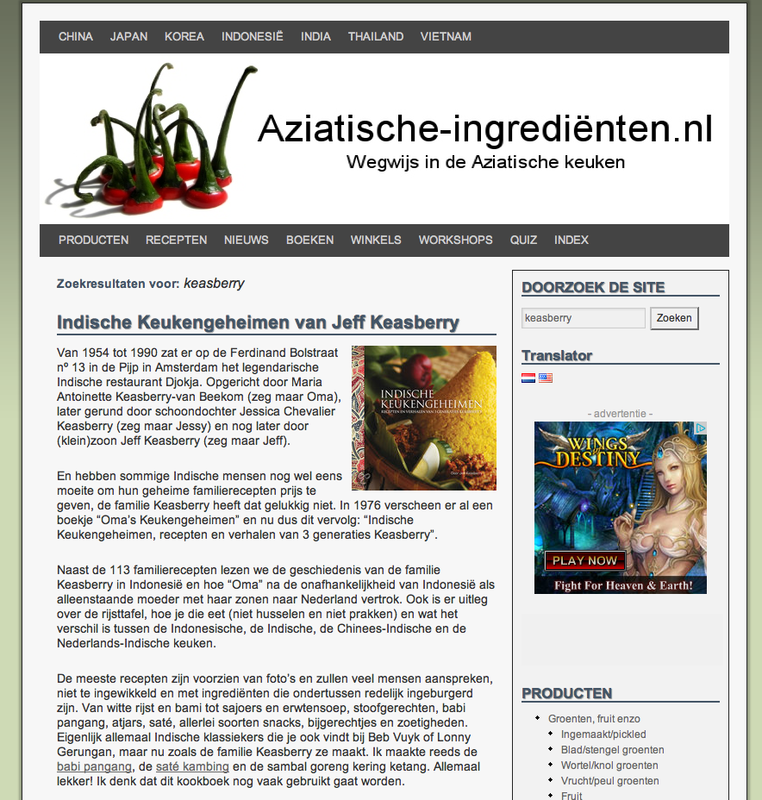 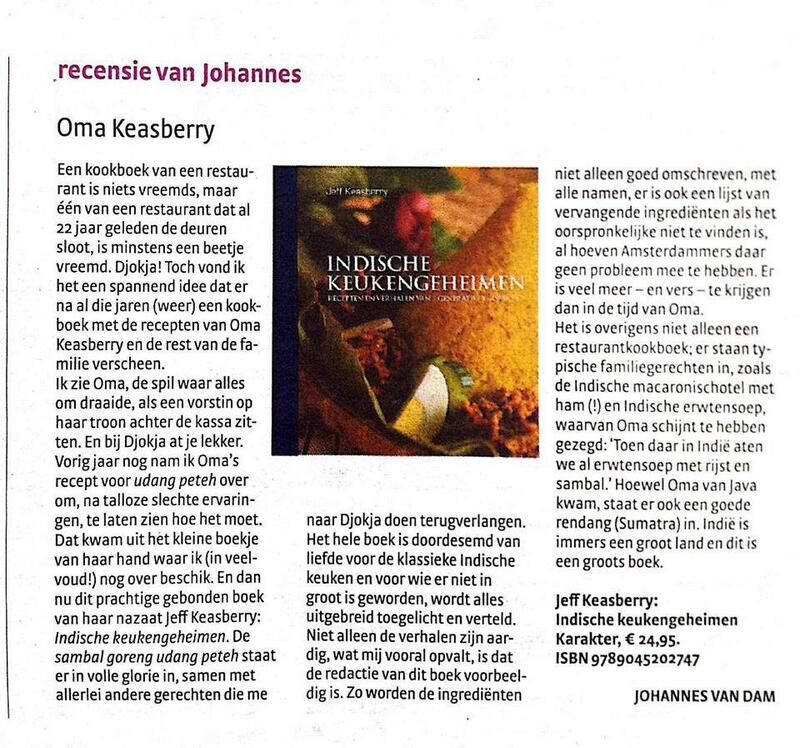 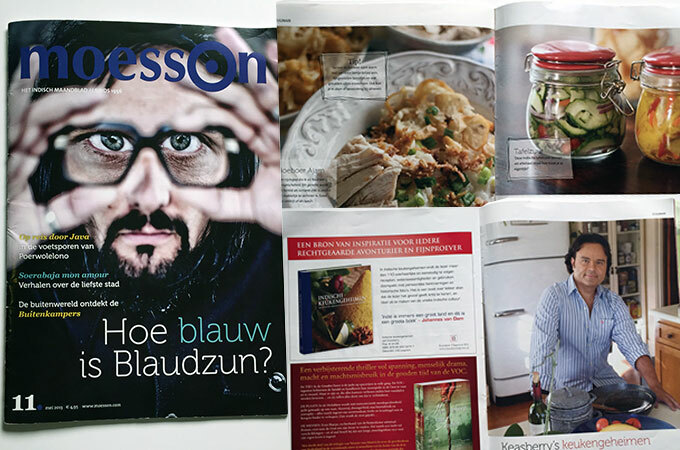 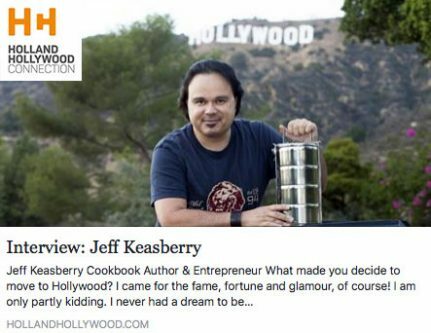 Interview with and recipes by Jeff Keasberry. 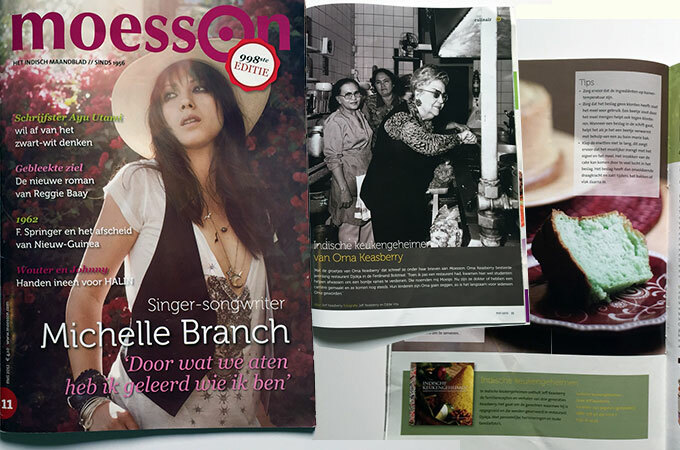 To order the magazine click here. 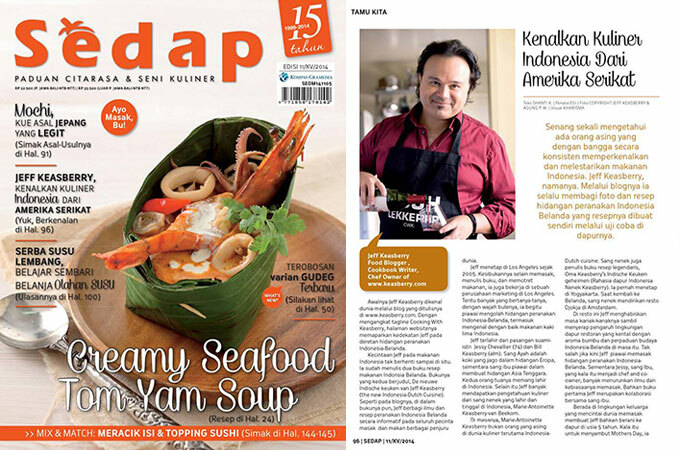 Harian Nasional ID, 18 August, 2017. 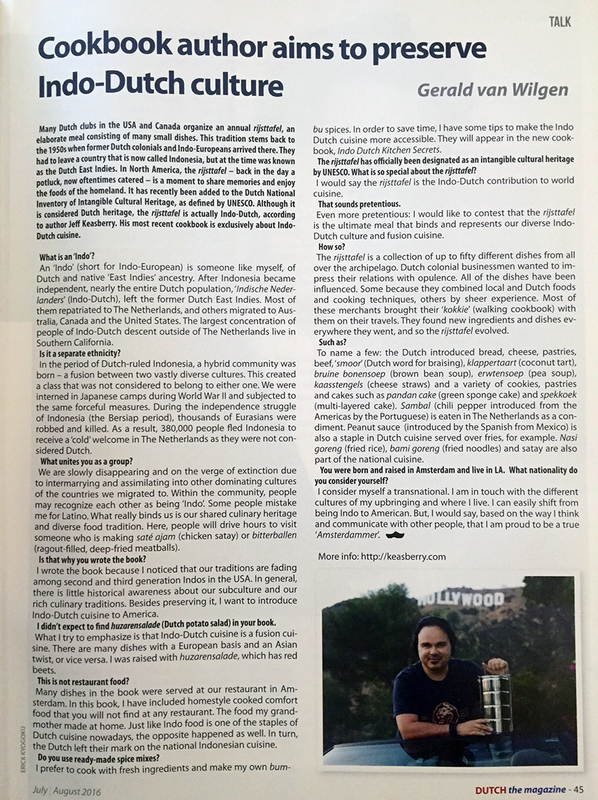 Holland Hollywood Connection – April 2017. 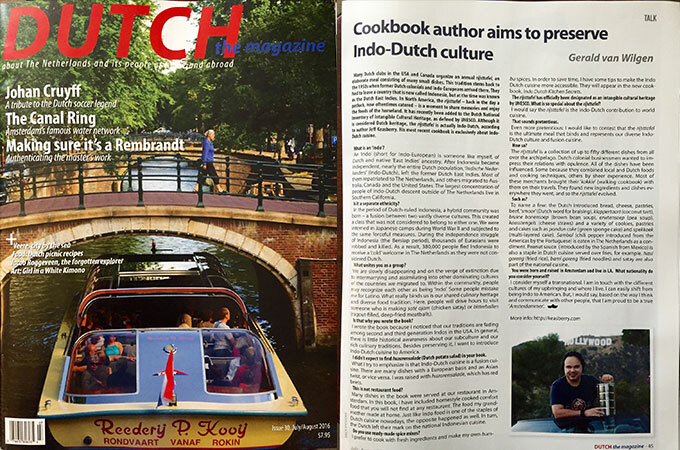 DUTCH the Magazine – circulated in North America – issue July/August 2016. 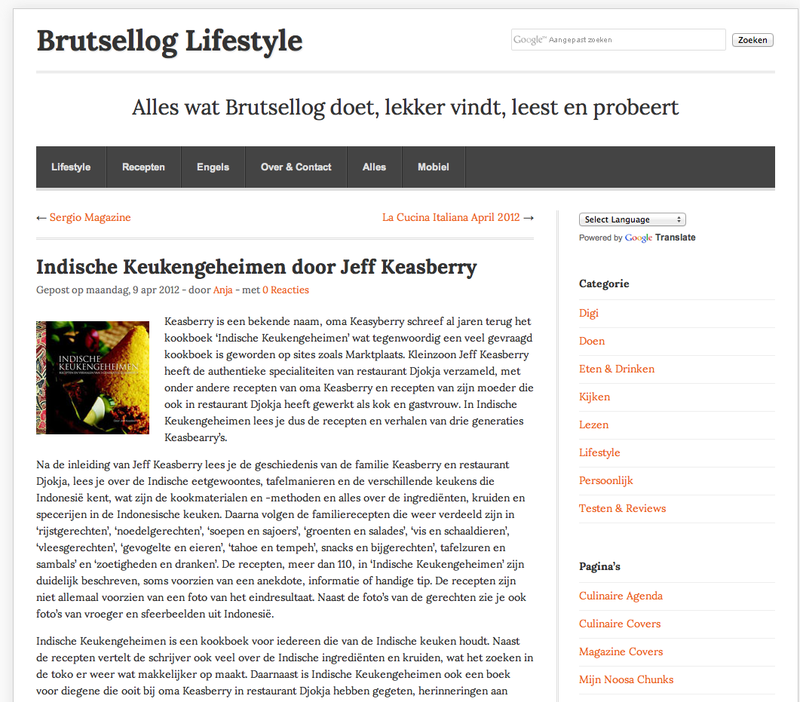 Read here. 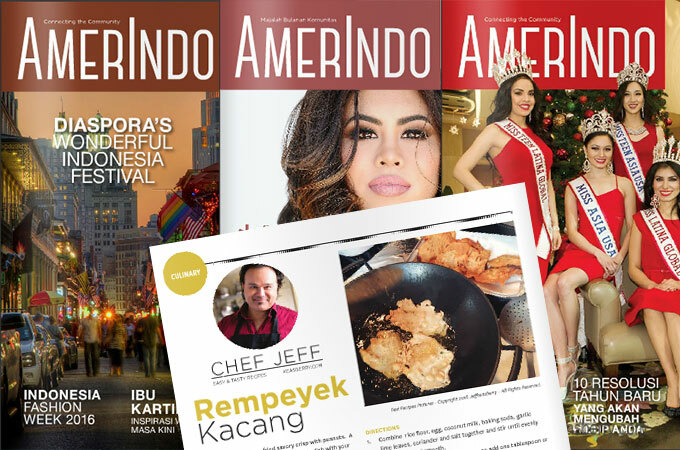 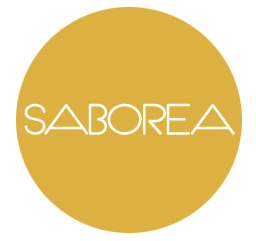 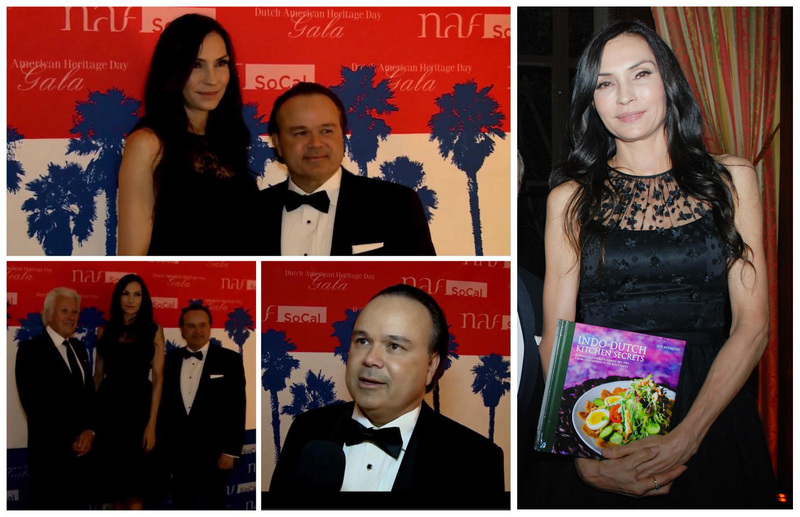 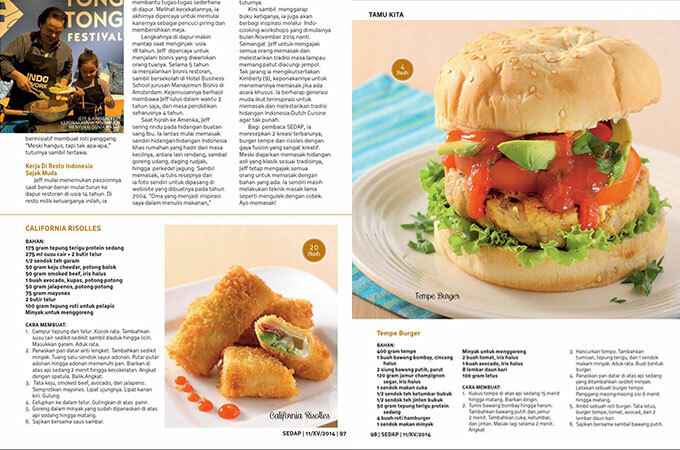 AmerIndo Magazine USA – Culinary columnist. 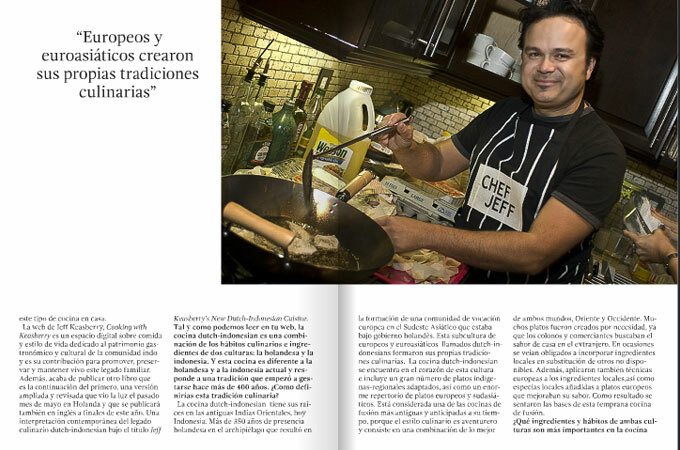 ZOUK MAGAZINE SPAIN – No. 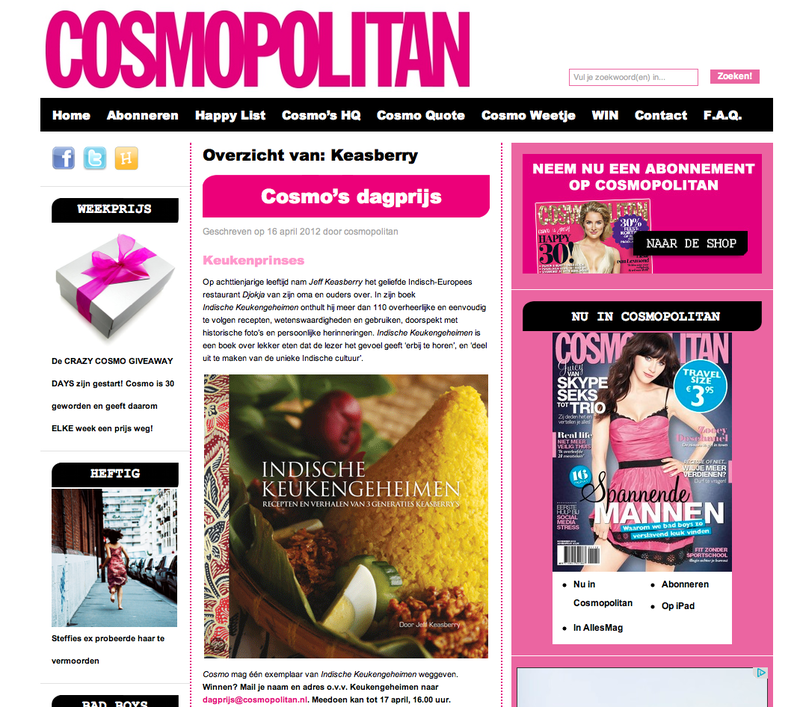 4 – Jan. 2015. 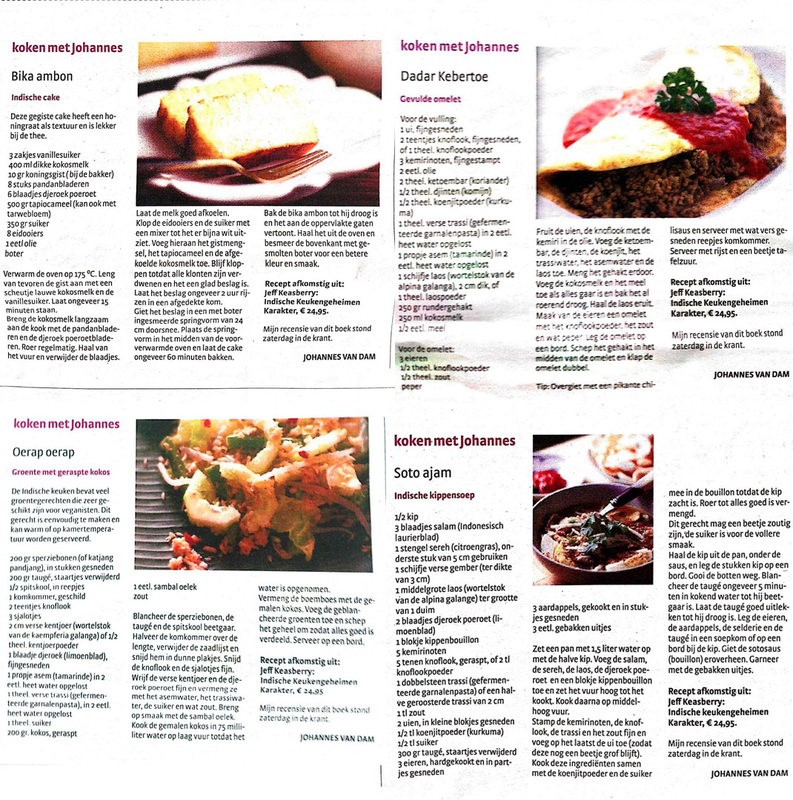 HDC MEDIA – juli 2014. 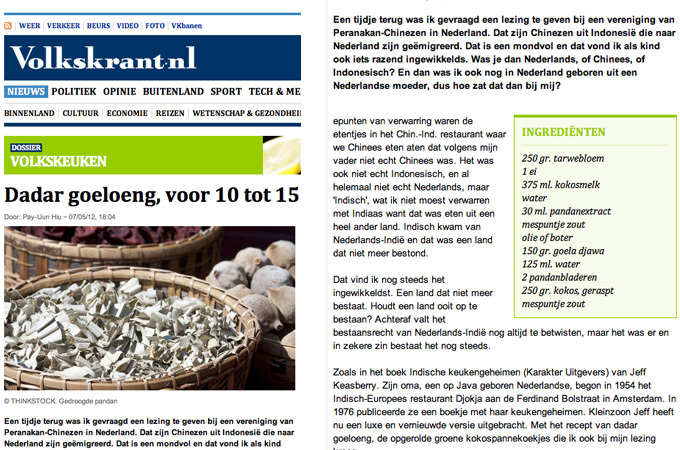 Netherlands. 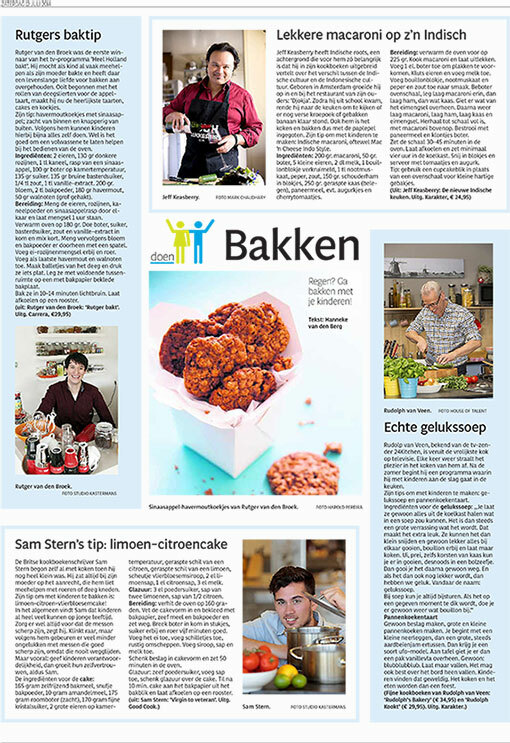 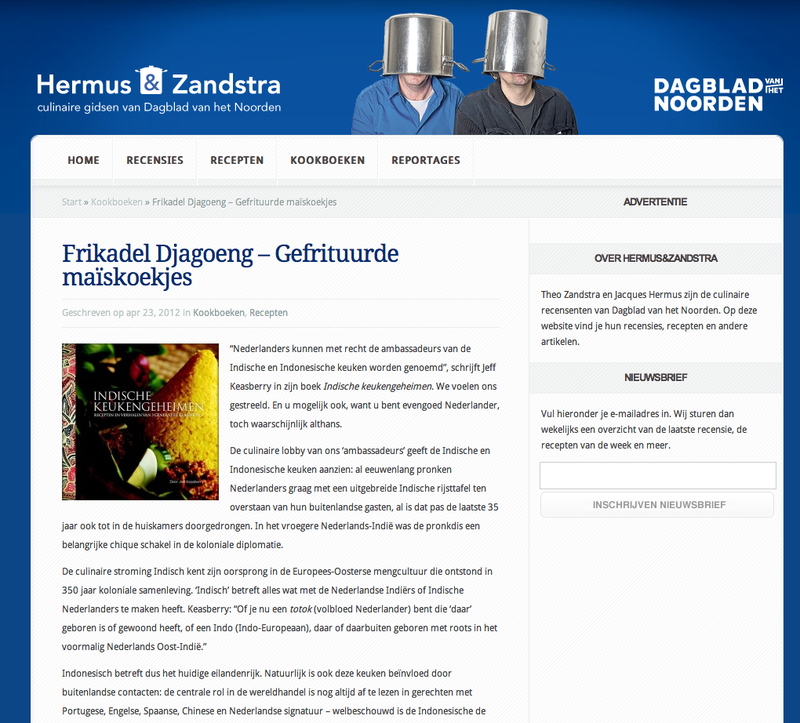 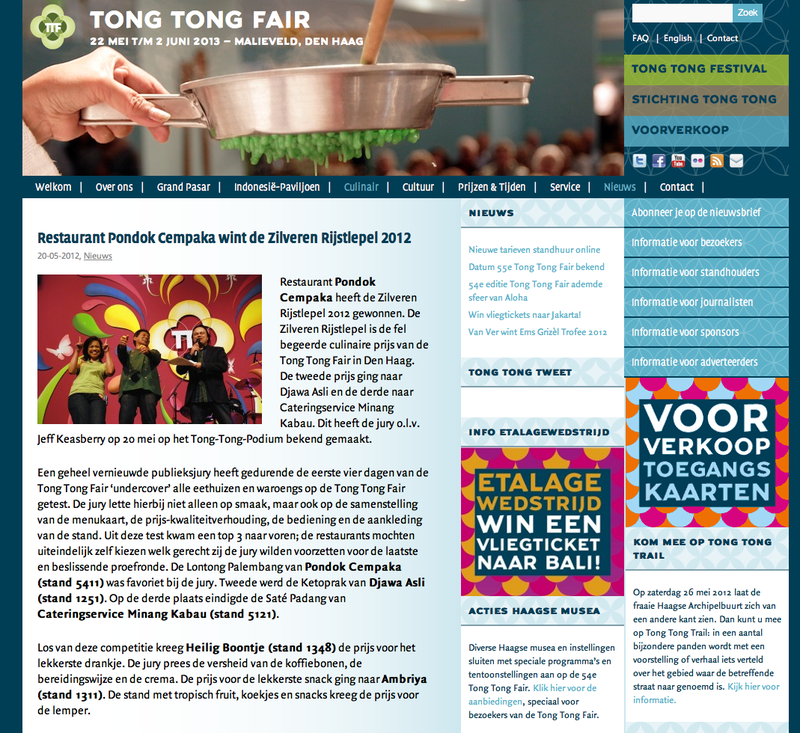 HDC MEDIA – 30 juni 2014. 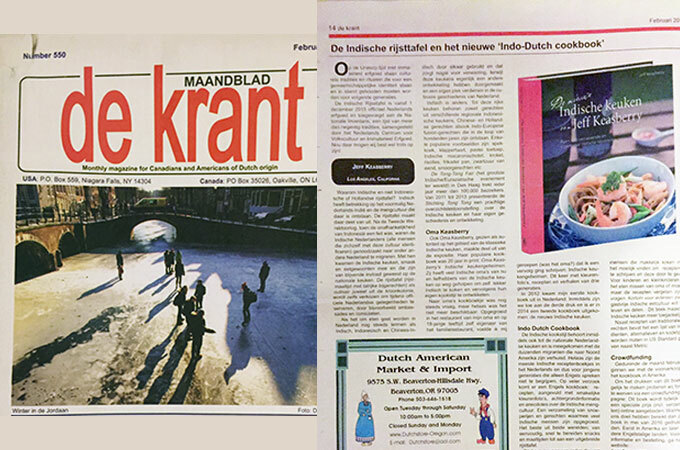 Netherlands. 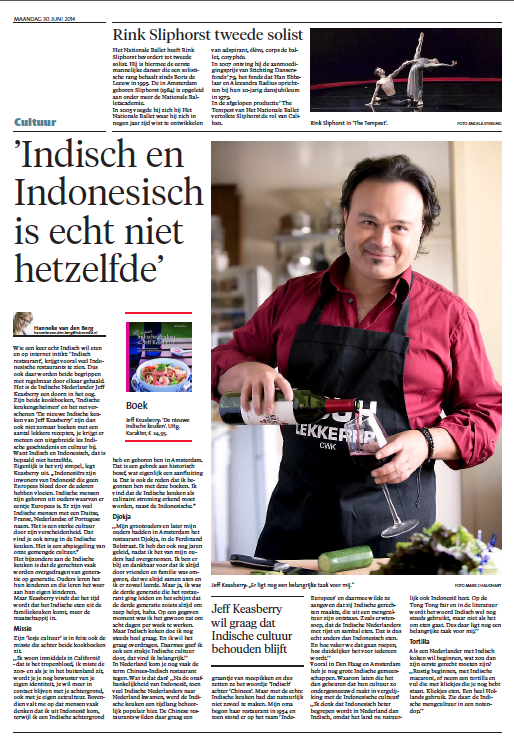 JOHANNES VAN DAM – HET PAROOL 2012. 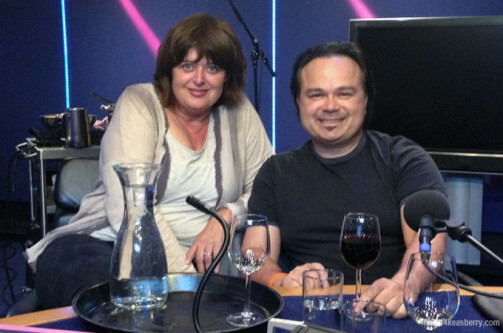 MANGIARE NTR met Petra Possel 2014 Radio Netherlands. 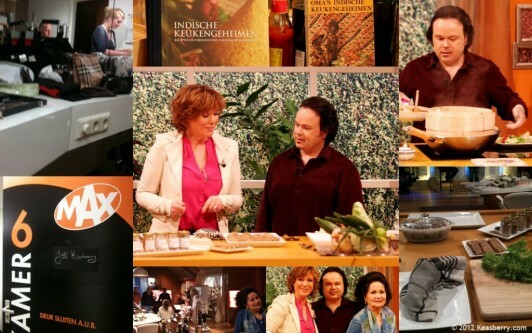 KOFFIEMAX TV met Myrna Goossen 2012. 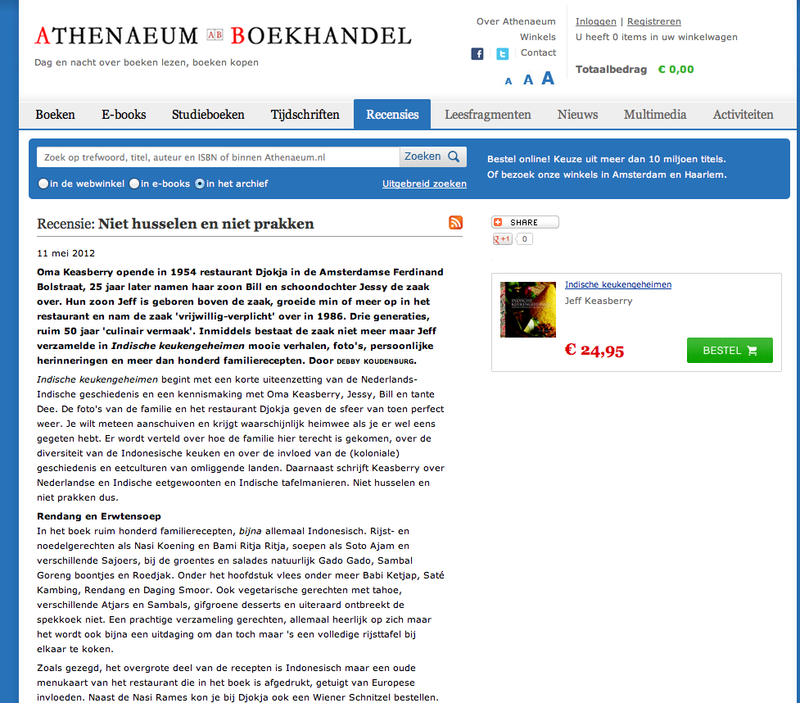 Netherlands. 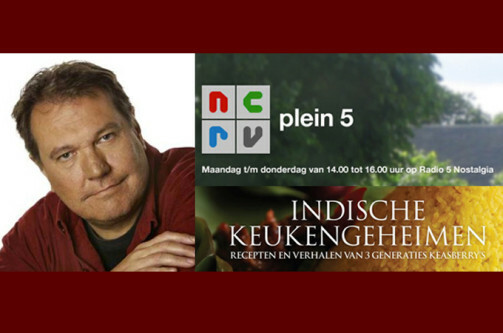 https://youtu.be/b3FBqWZyTyk RADIO 5 Dichtbij Nederland met Funda Mujde 2012. 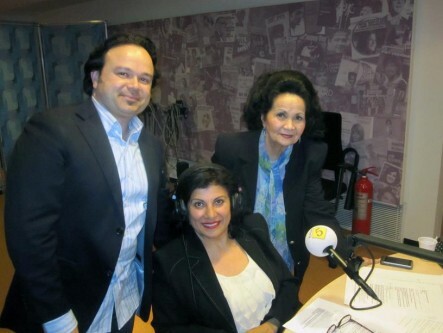 RADIO 5 Plein 5 met Hijlco Span 2012. 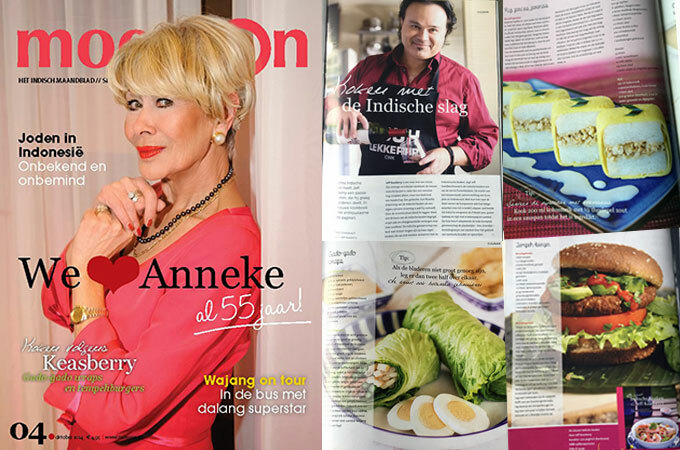 TV & RADIO MANGIARE NTR met Petra Possel 2014 Radio Netherlands.